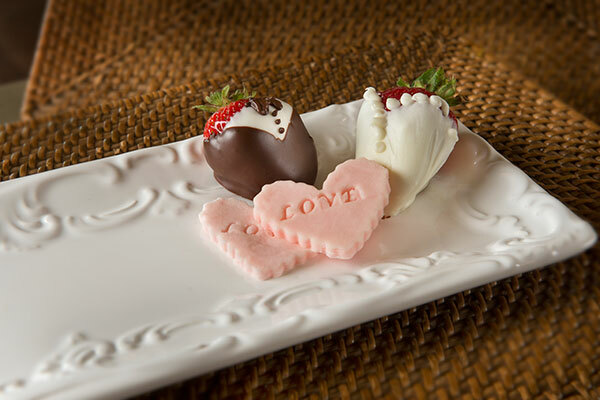 Join us at The Keeter Center for a Valentine’s Day romantic dinner for two. Sit back and enjoy a candle-lit evening with your sweetheart, featuring our Chef's Tasting Menu, live music and dancing in a rose petal setting. You won’t find a more relaxing, romantic Valentine’s Day dinner in Branson.